This year skip the hassle-filled combat shopping on Black Friday, Nov. 23. Ditch the lethargic day of just watching sports on television. Kansas state parks want to help you spend that day getting some laid-back exercise, like leisurely hiking a well-maintained trail through some of Kansas prettiest scenery. Or, taking a slow guided bike ride near the shores of a gorgeous lake and through tall timber. On that day you can do it all for free, since all Kansas state park entry fees will be cancelled. You will also have a chance to win a FREE night’s stay in a state park cabin. 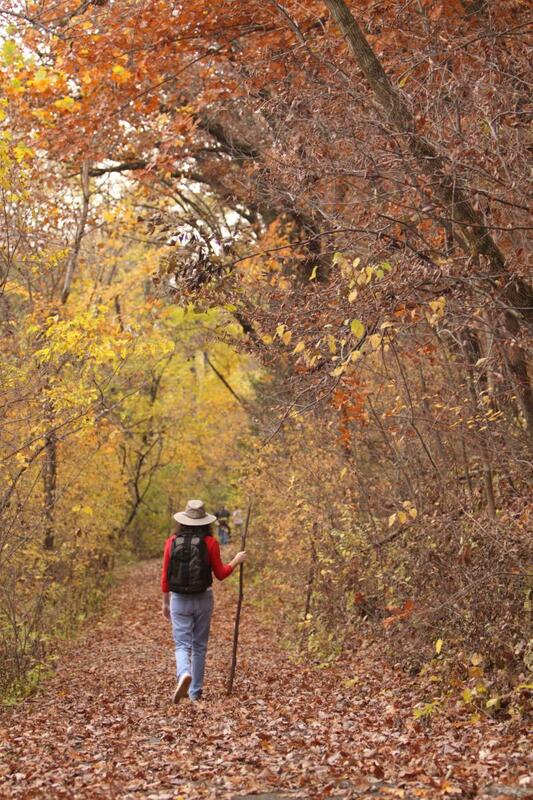 Kansas state parks are again part of the nationwide #OptOutside program. Outdoor industry retail giant REI began the program four years ago when they closed all of their 150-plus stores the day after Thanksgiving. It was hoped the move would encourage their employees, and the rest of America, to get outside and get some exercise at a time when many families are together. As well as no daily fees to the 27 Kansas state parks that currently allow public access, there will be no charge for special, guided programs in some parks. Kanopolis State Park – “Bike Friday” will be an easy, seven-mile guided ride from 10 a.m. until noon. Participants need to furnish their own bike. Helmets are recommended. Riders are asked to meet at the Beachhouse Shelter-office, in the Langley Point Area in the south shore portion of the park. Prairie Dog State Park – The park near Norton will host the “Turkey Trot” hike on one of the park’s nature trails. Hikers are to gather at the park office by 9 a.m. The hike is about two miles and should easily be done by noon. 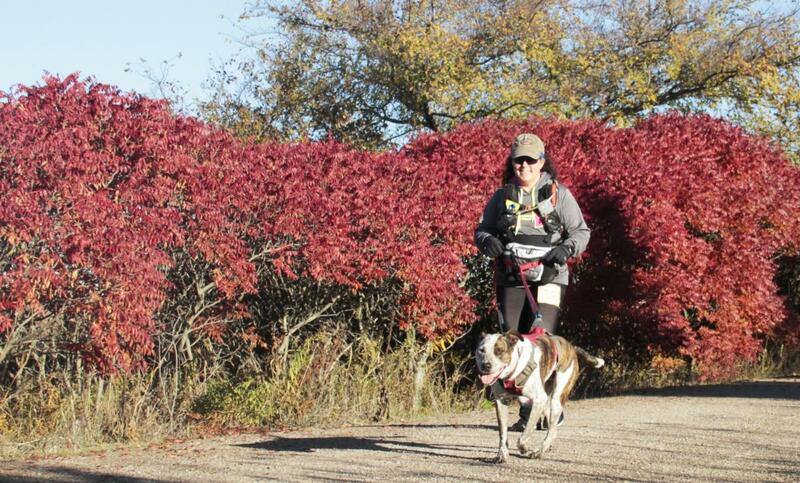 Tuttle Creek State Park – The Tuttle Turkey Trek is a guided, slow roll through about seven miles of the park. The ride is scheduled to occur between 10 a.m. and noon, beginning at the park’s office on the River Pond area. All parks will have much to offer that day. They provide the public access to a combined 500 miles of maintained trails, many of which are also open to biking and horseback riding. Some are recognized as some of the best in the nation. Many state parks offer fall and winter trout fishing (special permits required), disc golf, playgrounds, beaches, picnic facilities and complete restroom facilities. They’re an awesome place to observe Kansas wildlife, ranging from tiny songbirds to big buck deer. Late November is prime time to see bald eagles at parks near a lake or river. 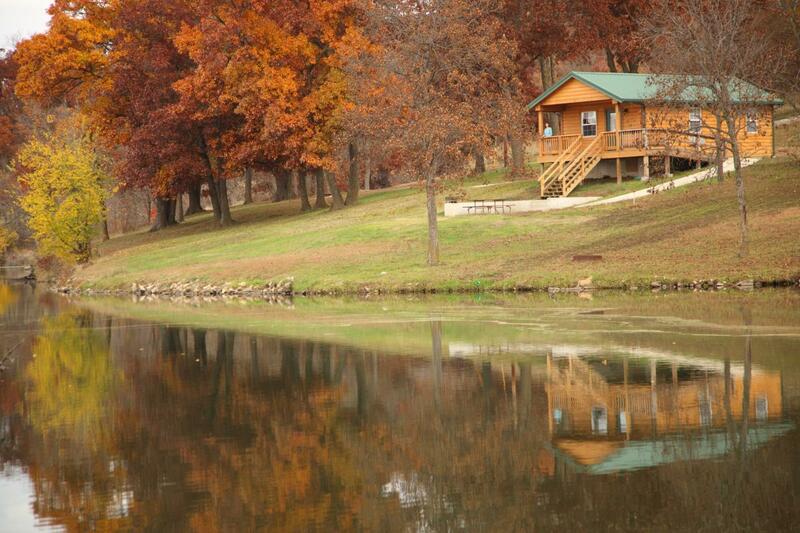 #OptOutside participants are encouraged to shoot a selfie while in the park and post it on #OptOutside and #MyKSStatePark that day for the chance at the FREE cabin stay. Click here for more information on Kansas state parks.